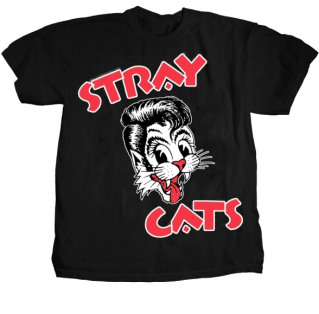 Welcome to the official Stray Cats website! 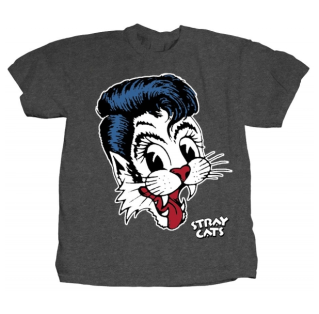 Welcome to the official Stray Cats website, where we’ll be keeping you up-to-date on all the latest Stray Cats news! 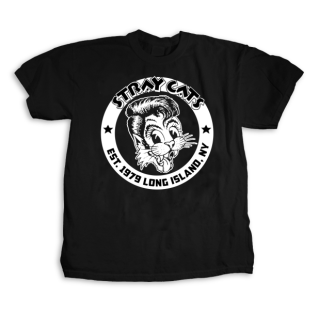 Check back regularly to stay posted on current events!